Best Rates! Fast and Reliable! 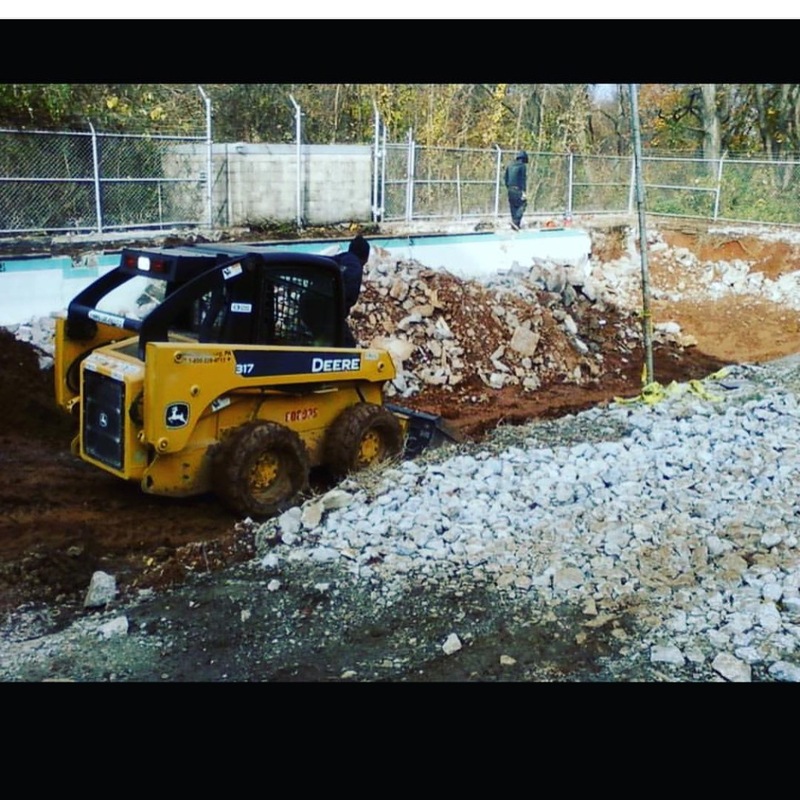 A full service construction company offering: demolition, excavation, concrete site services that serves Philadelphia and its surrounding counties and South Jersey. 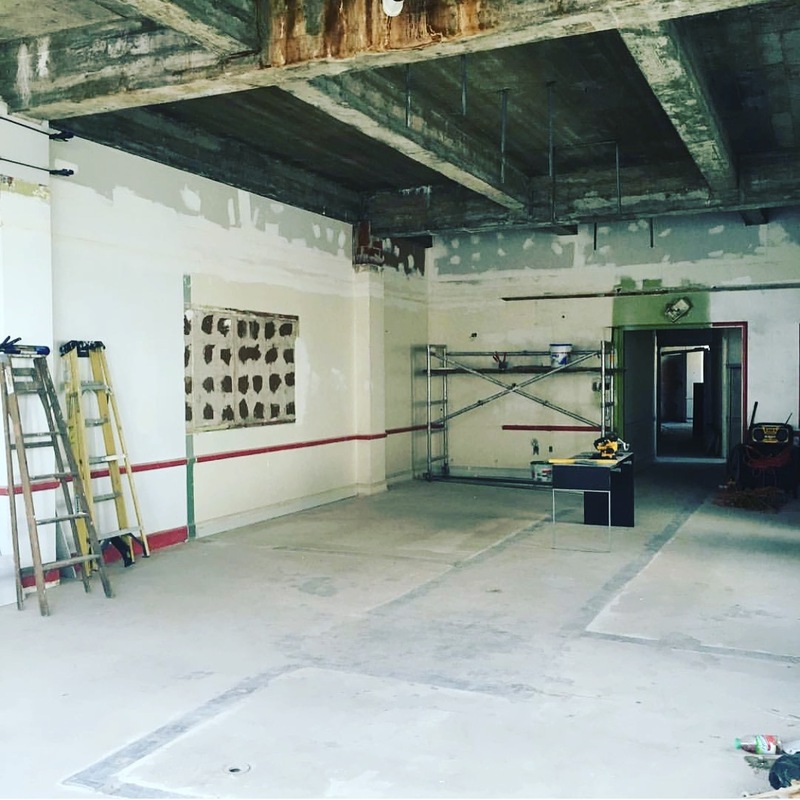 Fast and Efficient Demolition & General Contracting Services! 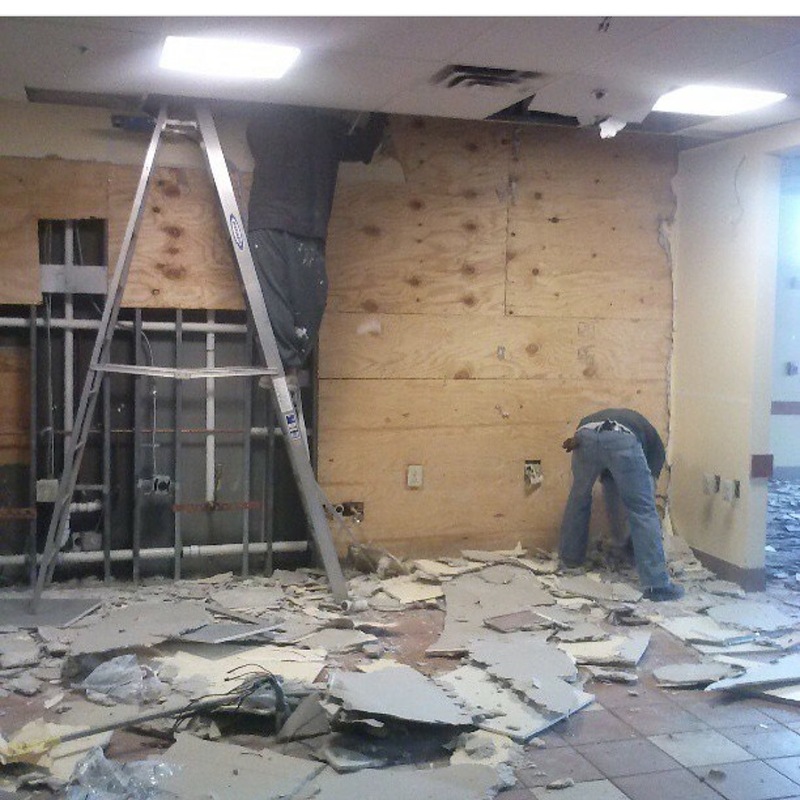 The Philadelphia Demolition Company offers full service Demolition Construction services. Residential and Commercial services. 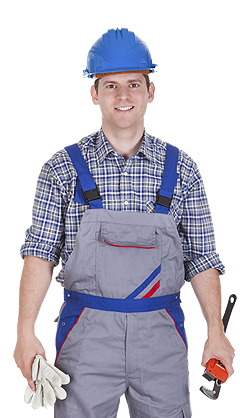 We offer complete interior and exterior demo and clean out services. 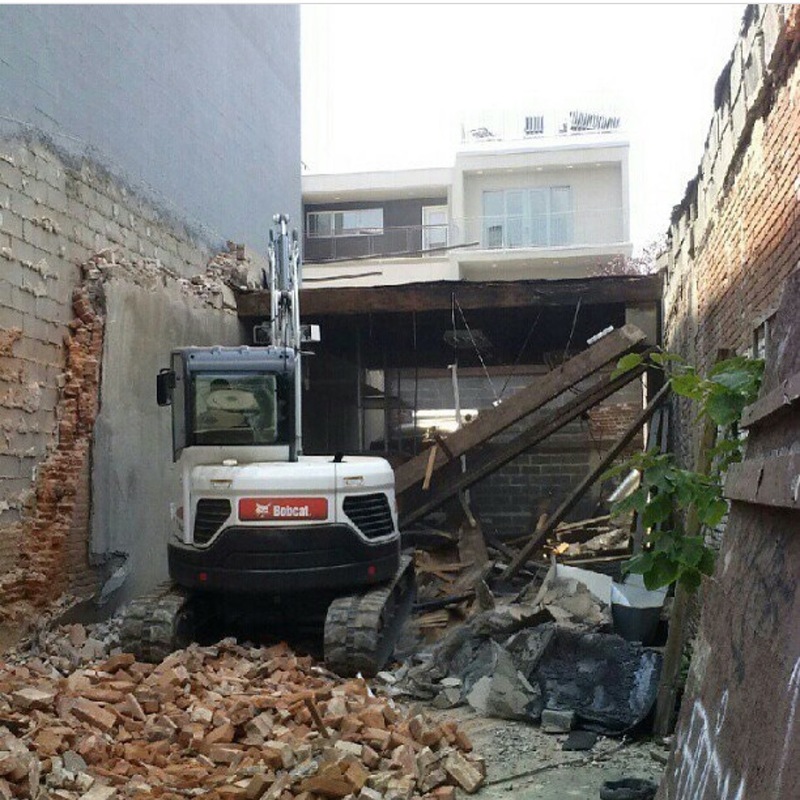 We offer professional demolition and clean out services. 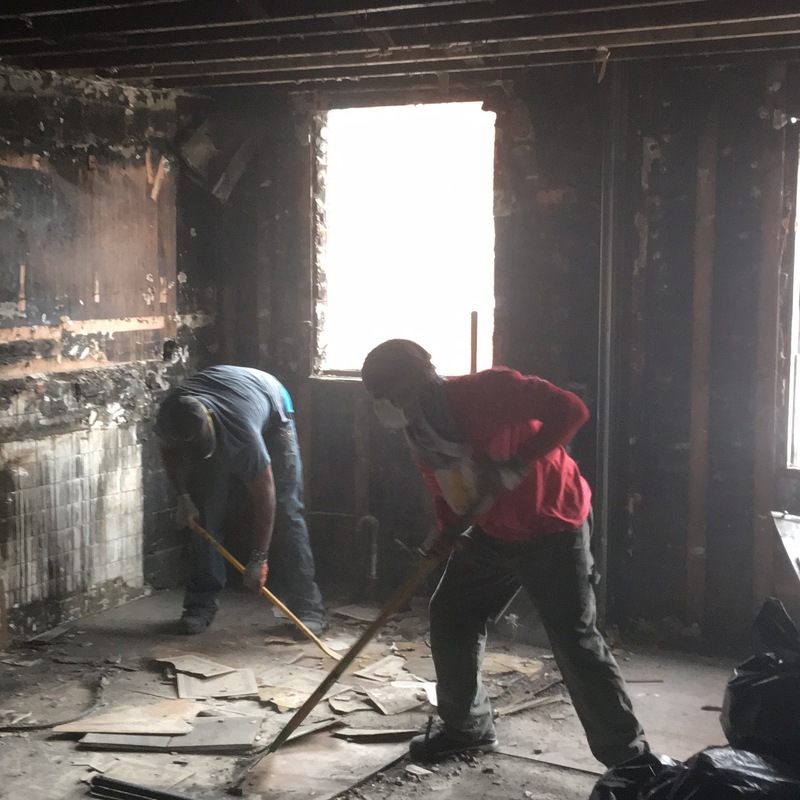 "The Philadelphia Demo Company handle all of our Demo and Clean outs for our RE Investment business and we couldn't be more happy with their services!"